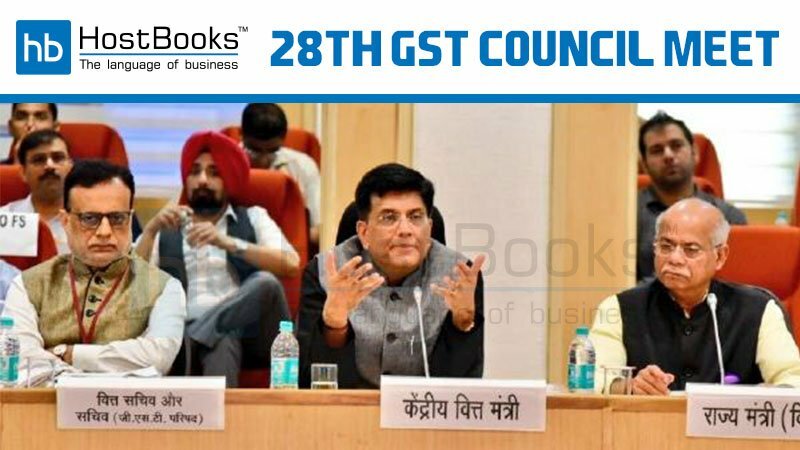 The 28th GST Council Meeting was held on July 21st, 2018 in New Delhi. The meeting was chaired by Union Minister of Railways, Coal, Finance and Corporate Affairs, Mr. Piyush Goyal. The tax rates have been revised as a number of items have found a place in the lower tax slabs as against the highest tax slab of 28%. This GST meet was indeed a source of respite for the traders who were earlier finding it difficult to deal with the new indirect tax regime. Reason being, the traders with a turnover ₹ 5 crores or more will now deposit GST tax on a monthly basis and will file monthly returns. 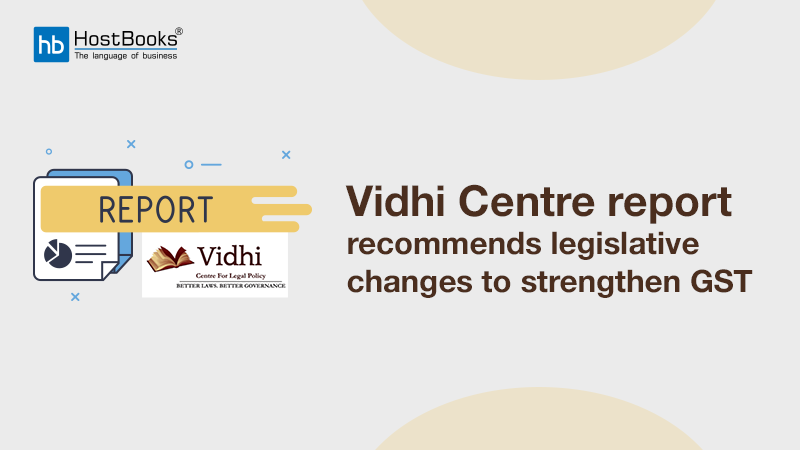 Now, let’s take a look at the major recommendations by the GST Council. Amendments have been made in the GST Rate List for several goods, services, and also for specified handicraft items. 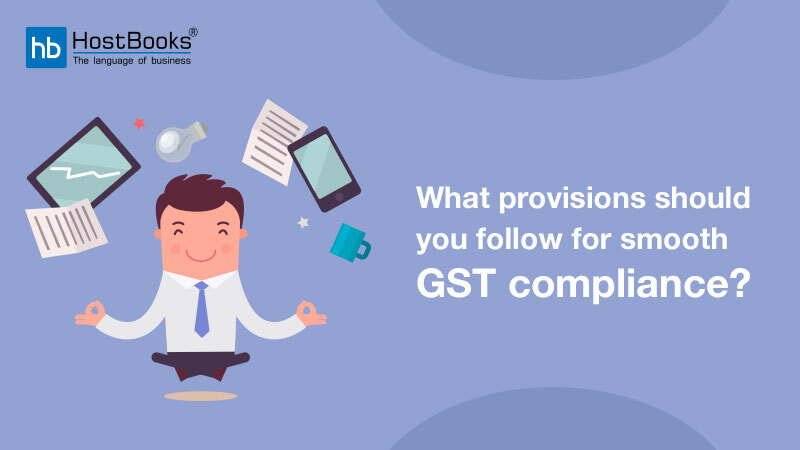 The GST return filing process will be simplified as all the taxpayers excluding the small ones will have to file one monthly return with two simple tables. One would be for outward supplies and another for availing the ITC on account of invoices uploaded by the supplier. This will simplify the process to a great extent and would be UPLOAD-LOCK-PAY for maximum cases. If a taxpayer has multiple places of business in the same state or UT, he may opt for multiple registrations within a state or UT. The e-commerce operators who are supposed to collect tax at source are required to get themselves mandatorily registered. The taxpayers would soon be able to file NIL GST return via SMS. The registration threshold limit for the states of Assam, Arunachal Pradesh, Himachal Pradesh, Meghalaya, Sikkim, and Uttarakhand to be increased from ₹ 10 lakhs to ₹ 20 lakhs. Composition dealers to be allowed to supply services (other than restaurant services), upto a value not exceeding 10% of turnover in the preceding financial year, or ₹ 5 lakhs, whichever is higher. The order of cross-utilization of ITC is also being rationalized. 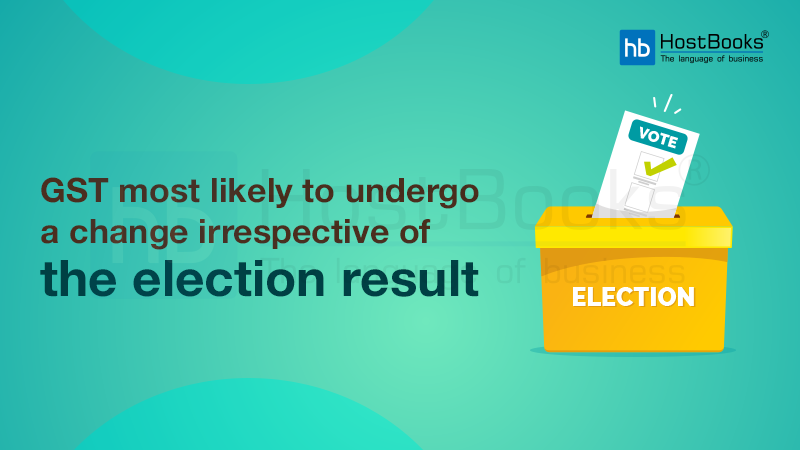 Levy of GST on reverse charge mechanism on receipt of supplies from unregistered suppliers, would be applicable to specified goods only in case of certain notified classes of registered persons. Consolidated debit/credit notes can be issued by registered person for multiple invoices issued in a financial year. Amount of pre-deposit payable for the filing of appeal before the Appellate Authority and the Appellate Tribunal to be capped at ₹ 25 Crores and ₹ 50 Crores respectively. The taxpayers who applied for migration but somehow couldn’t complete the migration process can continue working on the same with the migration window opened till August 31st 2018. Hoping that these amendments or changes initiated by the GST Council would simplify GST especially for those who still term it as a distress.